RIO DE JANEIRO (JTA) — Eight Panamanian Sephardic Jews received Spanish citizenship from Spain’s ambassador to Panama in a ceremony at the embassy in Panama City. In a ceremony Friday, the group swore allegiance to the Spanish Constitution and the king, the local news website Telemetro reported. 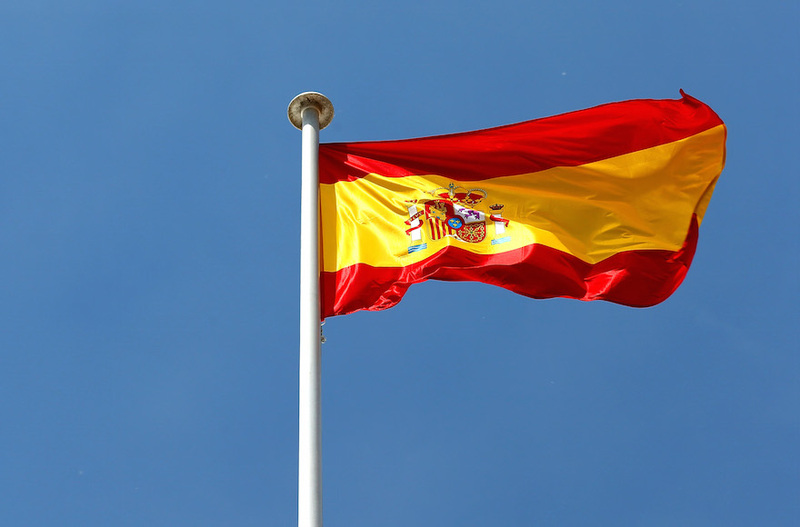 Spain passed a law passed two years ago that allows the conferring of citizenship on those who prove to be descendants of Jews expelled from the country in 1492. The ceremony “is an act of historical reparation” with the Sephardic Jews who suffered “the intolerance that was then not only in Spain,” said Spain’s ambassador to Panama, Ramon Santos. “Sepharad is the Hebrew word which designates Spain, and Sephardim are those Jews expelled from Spain 500 years ago who formed communities in North Africa, the Middle East, Turkey, Portugal and many of which were distributed throughout America,” the diplomat recalled. Last year, another group of 23 Jews became Spanish citizens in Panama, including nationalized Venezuelan emigres who had escaped the economic crisis in their native country. Nearly 5,000 Sephardic Jews became citizens of Spain or Portugal in 2016 following the passing of laws on the naturalization of descendants of Sephardic Jews. According to the World Jewish Congress, Panama is home to some 15,000 Jews mostly concentrated in Panama City, including more than 1,000 Israelis. Some 85 percent of the Jews living in Panama are Sephardic, unlike other Latin American countries where the community is mostly Ashkenazi. Panama is the only country besides Israel that has had two Jewish presidents, Max Delvalle Levy-Maduro in 1967, and his nephew Eric Arturo Delvalle from 1985 to 1989.